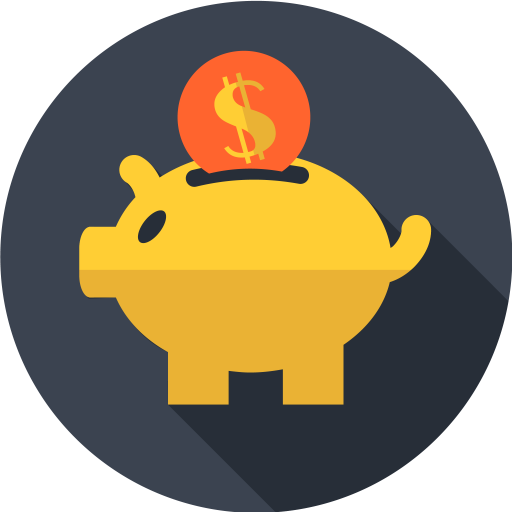 WooCommerce Payment Gateways by Currency module allows you to control which payment gateways can be used for different currencies. Allowed currencies for direct bank transfer payment method. Denied currencies for direct bank transfer payment method. Allowed currencies for check payments payment method. Denied currencies for check payments payment method. Allowed currencies for cash on delivery payment method. Denied currencies for cash on delivery payment method. Allowed currencies for PayPal payment method. Denied currencies for Paypal payment method. Allowed currencies for each custom payment method created with Booster. Denied currencies for each custom payment method created with Booster. G’day. I have installed and working Prices & Currencies by Country. The only 2 countries are Australia and New Zealand. I have PayPal gateway for taking credit card and PayPal payments. I am based in Australia. However when I tested NZ payment, when it took me into PayPal it had converted to AU$. I am unsure whether that si because I am resident in Australia or whether I need to use one of your gateway modules to effect the use of NZ$. Also I have another problem. In Woo Commerce Tax, Standard Rate Settiings I have Australia as the only entry and it is set to 10% GST. 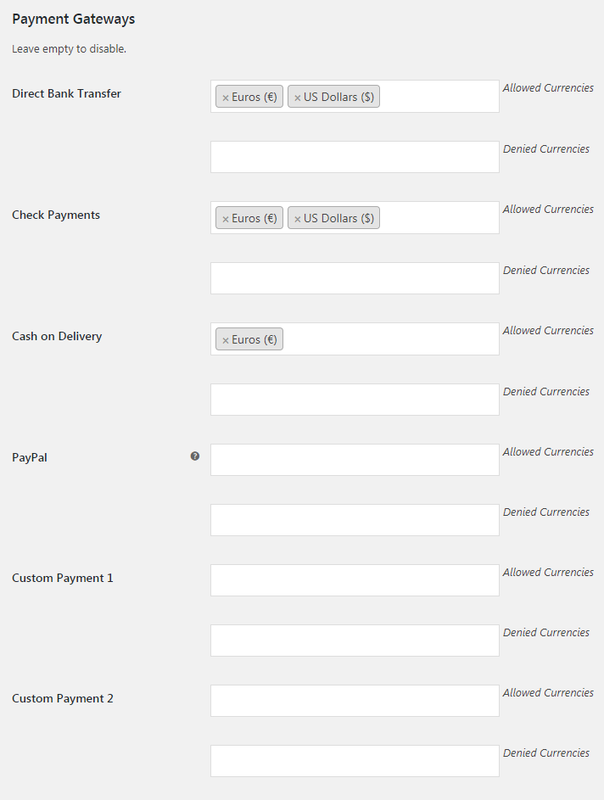 In WooCommerce Tax, Zero Rate settings I have NZ specified as o% because exports from Australia are zero rate . Yet when NZ$ is selected, the Australian tax rate is still being used. btw I pruchased Booster just for the currency conversions but have also found it useful for Minimum product qty, Price list, Base currency (CHF as that is where I am supplied from) … great value. Ignore the above – I have posted on your WordPress forum. Further note. I forgot to say that I do have NZ$ set in Paypal (Standard) as an additional currency to accept. So the problem is not there. I see from PayPal documentation that a 3 character ISO-4217 code has to be sent to Paypal with the transaction to effect a currency change. In my NZ$ case, that code is NZD. So does the Prices & Currencies by Country module handle that? Thank you for this, I am going to certainly talk about this with my readers.